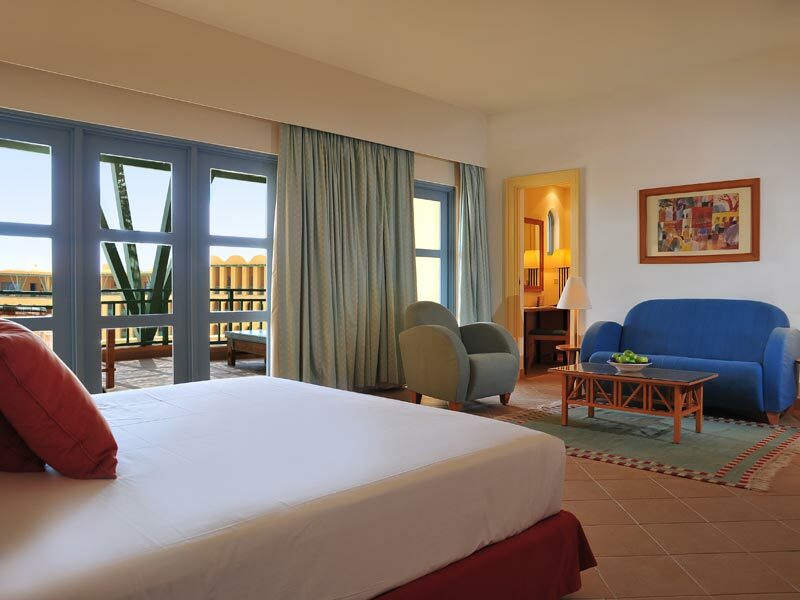 Soak up the magic of the Red Sea in style at this year round resort oasis. 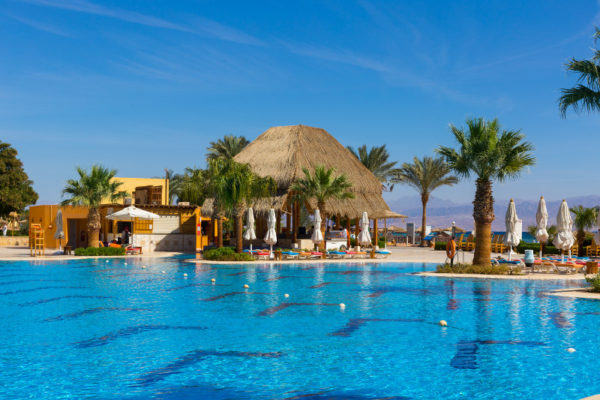 Lapped by the Red Sea on Egypt’s Sinai Peninsula, Strand Beach & Golf Resort Taba Heights offers a year-round getaway for lovers of water sports and fine dining. Scuba dive in the warm Gulf of Aqaba, bask on the white sands of a private beach and enjoy dramatic desert scenery. Set amid tropical gardens, the hotel has 503 spacious rooms with private terraces. 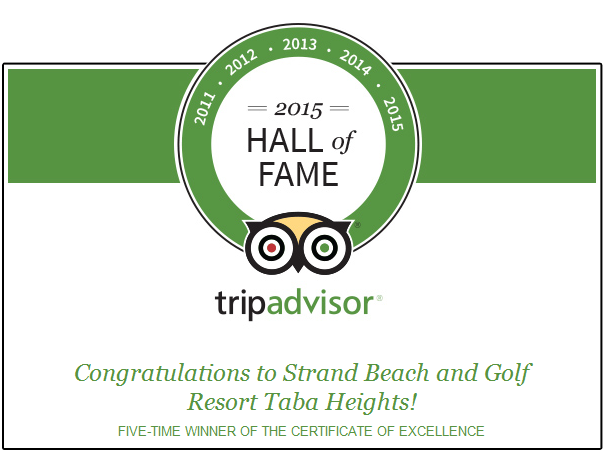 Enjoy the largest spa in Taba Heights, an indoor pool, tennis courts and attempting range of restaurants and bars.